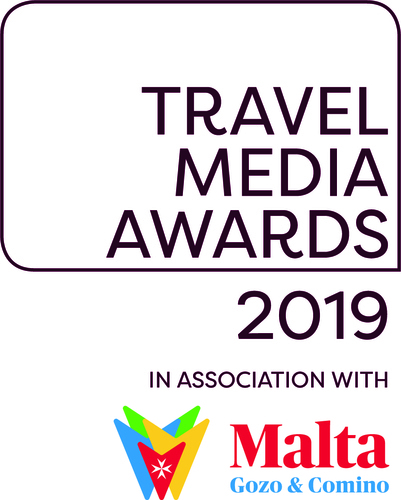 The Travel Media Awards, in association with Malta Tourism Authority, is now open for entries. The 2019 awards continues to recognise the hugely influential role the travel media industry plays in the holiday and travel business decision-making process, and brings with it this year a new venue and revised categories. For the first time, the ceremony will take place at the five-star Landmark London on 21 October, bringing a fresh, new look to the prestigious event. A new Specialist Travel Writer of the Year award has been introduced for 2019 to recognise travel writers who specialise in a specific topic, region or country. Other changes include Blogger and Vlogger of the Year being merged into one award, the Customer Magazine of the Year now including print and online to honour companies with an editorial section or online content marketing, and the Travel Trade Publication of the Year being separated into two awards, one for print and one for online. The categories cover a wide range of disciplines and media, including: national newspaper travel sections (with separate categories for tabloid and broadsheets) consumer travel magazines, travel trade titles, photography, and the increasingly influential travel blogging and vlogging sectors. The Awards are judged by some of the UK’s most influential travel industry figures, alongside leading travel writers and editors. The Travel Media Awards was launched in 2015 to celebrate the very best of the travel media sector. Open to all travel writers, broadcasters and photographers, the awards acts as a true barometer of the travel media sector. The Travel Media Awards is owned and operated under a joint venture agreement between Travega and APL Media Limited. This press release was distributed by ResponseSource Press Release Wire on behalf of APL Media (Absolute Publishing) in the following categories: Entertainment & Arts, Travel, Media & Marketing, for more information visit https://pressreleasewire.responsesource.com/about. APL Media is a content provider specialising in travel and lifestyle content for the consumer and trade.